Today is Supergirl’s last full day of school. Tomorrow, I pick her up at noon and summer vacation begins. Yesterday afternoon we started a list of things to do this summer. I had a hard time convincing her that I will still have work to do and sometimes she will have to entertain herself. A few weeks ago she came to my house with her dad (my son) to work on her go-kart. 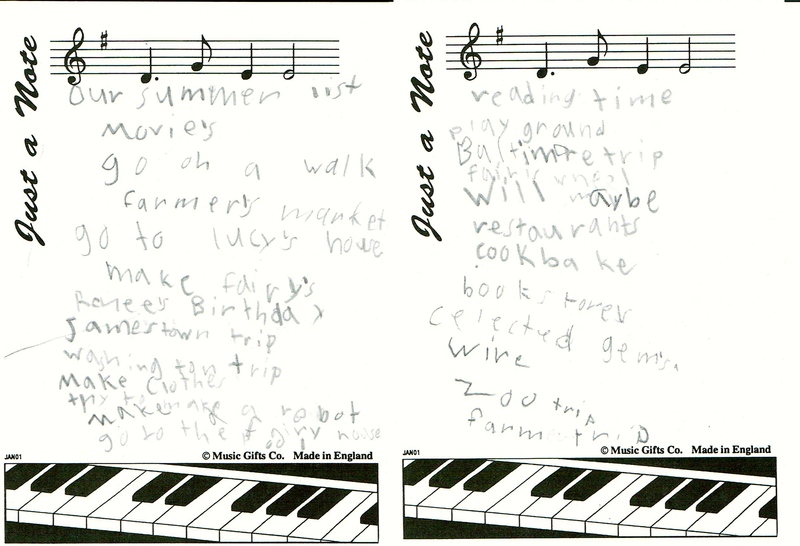 I was impressed that I was able to write and post my blog with all the interruptions. Until the next day when I realized that I had not actually posted it. So, this summer, I will do my best to keep writing and posting. Who knows, my mommy multitasking skills may make a comeback. 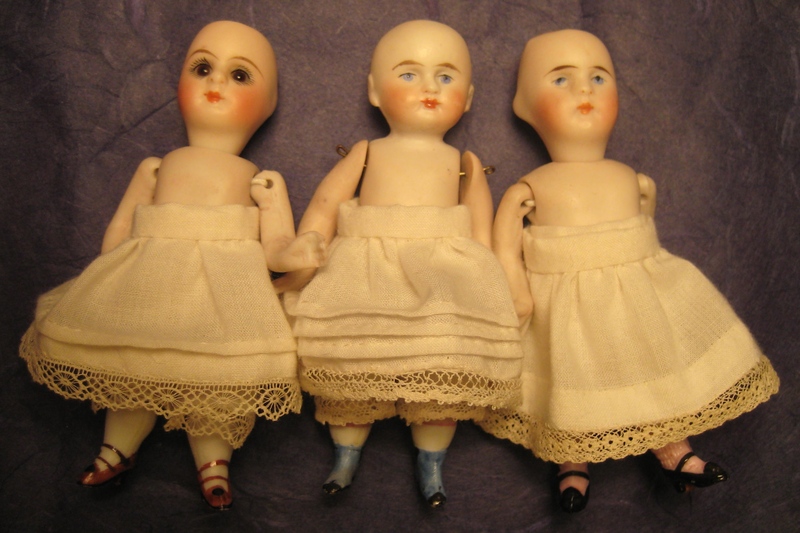 The triple flip dolls now have slips, one with one tuck, one with three tucks and one with none. The tucks will make the dresses stand out and look fuller. Next, I’ll go to my fabric stash and decide what each one will wear. 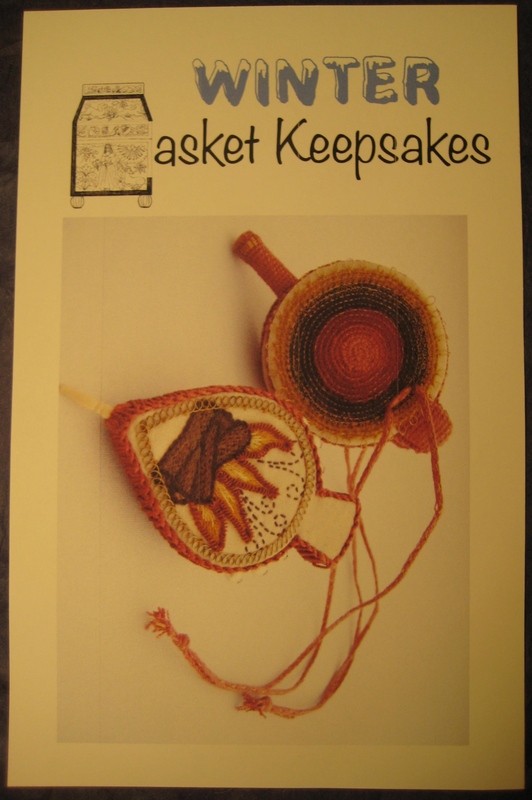 Over the weekend, I started on my “Casket Keepsakes”. I did the prep work, which included ironing, basting and sorting. 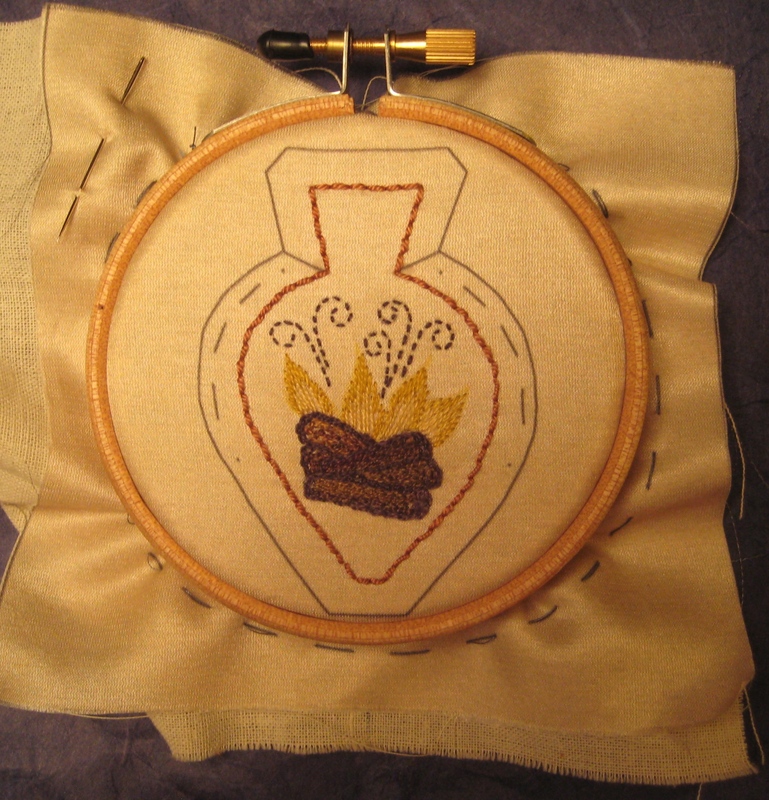 Sunday, I started the stitching. I decided that I am not fond of tiny chain stitches. I haven’t done any more work on the 17th century fairy costume. I’m still trying to decide if I will mark the pattern with pencil or if I need to use a permanent marker since it will take a lot of handling. 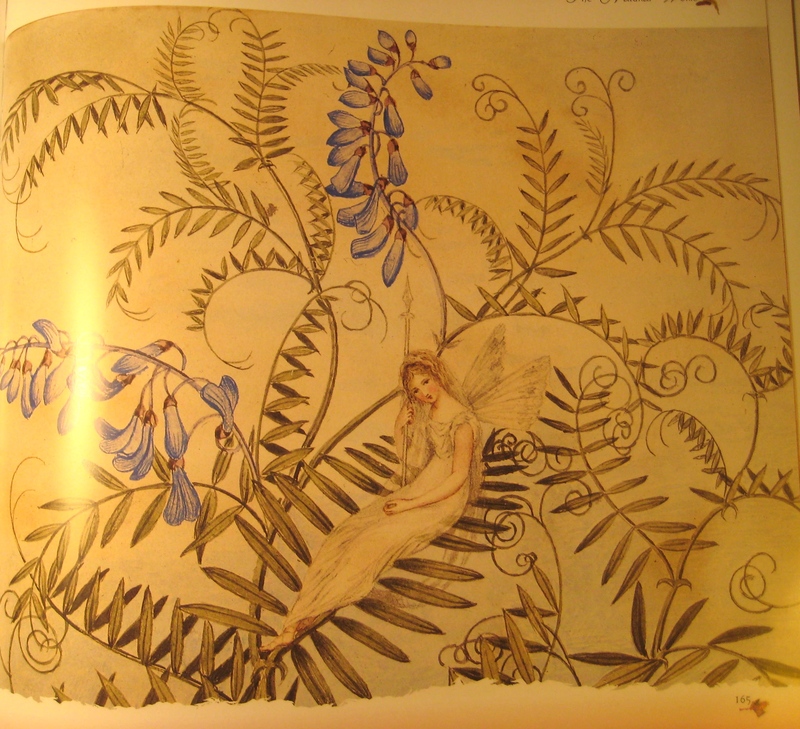 I have decided that my casket design will be all about fairies. 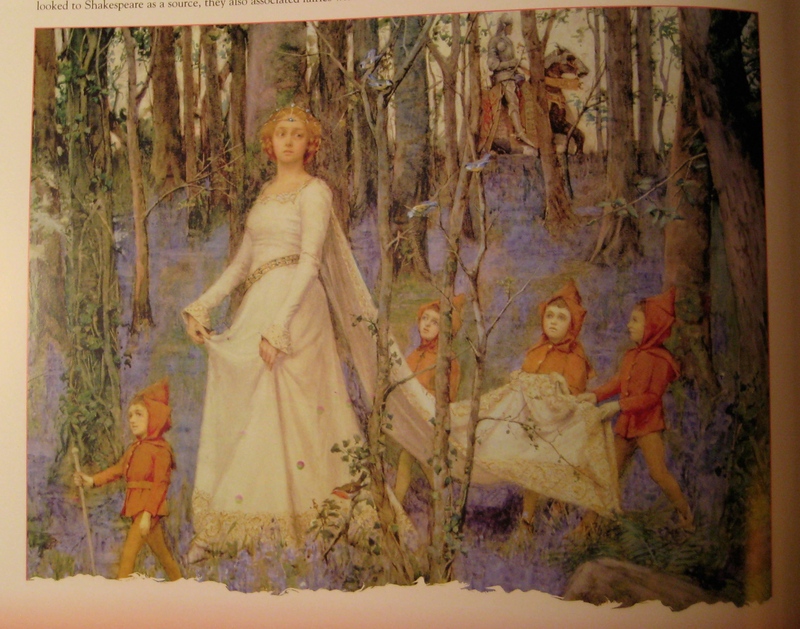 Maybe inspired by 19th century fairy paintings, of which there are many. I think 3-D butterflies would be fun. 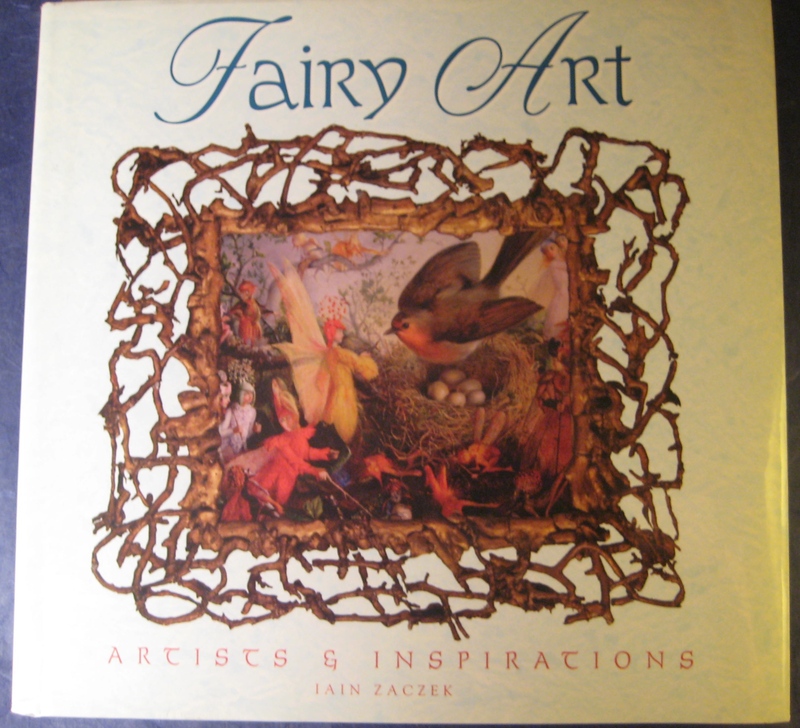 These came from a beautiful book given to me by a dear friend several years ago, Fairy Art, by Iain Zaczek. It is available used and cheap from Amazon. I have spent countless hours pouring over the pictures. 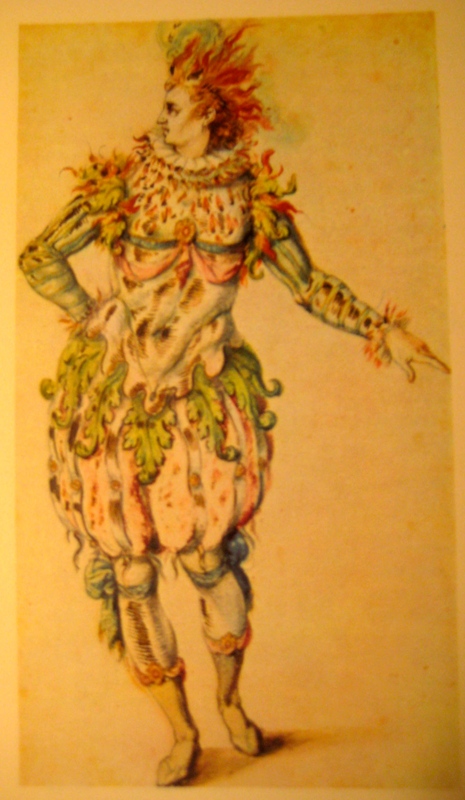 Maybe 17th century masque costumed fairies, of which there are few. I could include the inspiration for my Bru’s fairy costume. 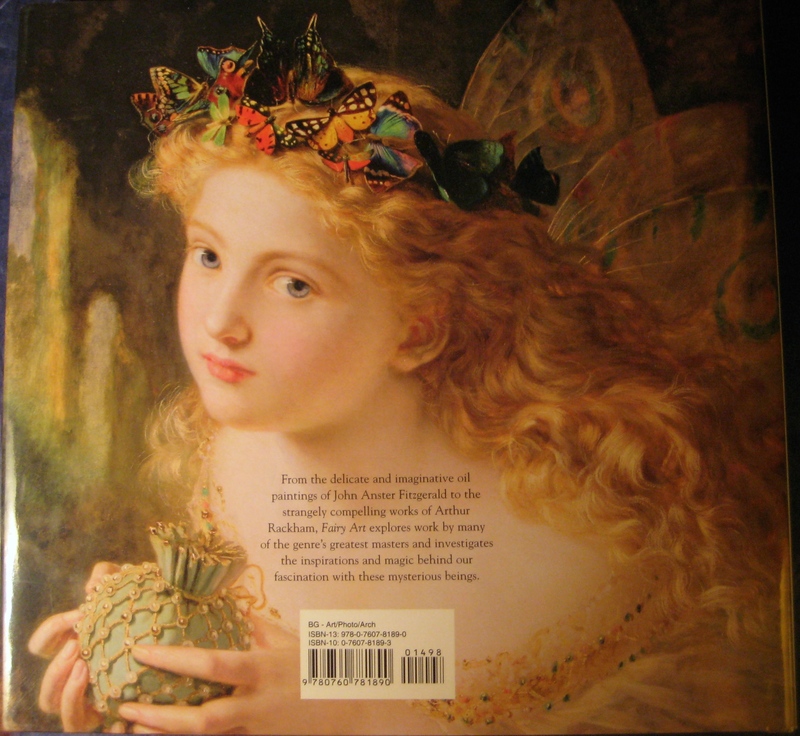 Or even fairies inspired by 19th century paintings with a 17th century twist. 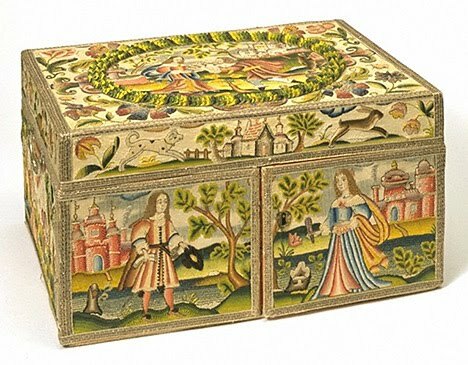 And, do I want to make a doll-sized casket, too? When will I find the time?? 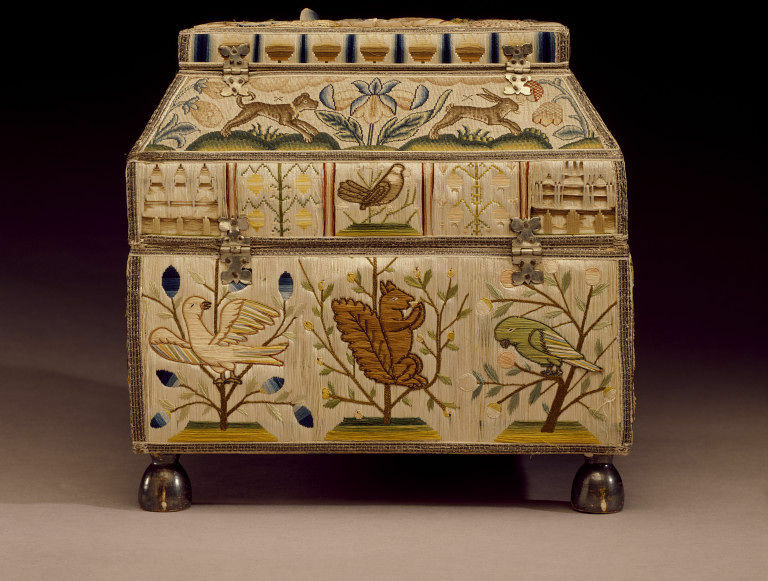 I just love the Casket! Your post is the first place I’ve ever seen one. I would love to make one myself one day. Maybe when I’m not the full time Mom for my pre-school grandson…….Yes your doll should have one (your French Fashion? ).